Web Hosting in the UK - London, Kent, Essex, East Sussex ...and beyond! Website Design & Web Hosting in London, Kent, Essex …and beyond. Webglow provide Web Hosting in London, Kent, Essex and beyond. Webglow Ltd provides Web Hosting throughout the UK. The name ‘Web Hosting’ refers to where your website content resides on the worldwide web (www). This will usually be an Internet Service Provider (ISP). We have been using the same UK-based ISP for over 10 years. Web Hosting charge is £120 per Year. No hidden extras to pay! Benefit from full support by email and telephone in the UK. 500MB of web space + 10GB of data transfer (bandwidth) per month. Mailboxes (POP3,IMAP), webmail, mail forwarding. Site visitor statistics which give results in text or graph form. Backup of the Website whenever changes are made to the website. Reaction to cyber threats (using anti-malware + anti-virus software). Domain blocking of unwanted IP addresses in order to reduce spam. This hosting plan would suit most organisations requirements – small/medium size businesses, clubs, societies and individuals. Help via telephone and email. 500MB of web space + 10GB of data transfer per month. Up to 5 mailboxes. Email forwarding. Email auto-responding. IMAP has been enabled on all mailboxes allowing you to connect to any of our mail servers using IMAP. With IMAP your mail is stored on the server, you can create folders and delete email and all these actions happen on the server. This means that you can use any IMAP compatible mail client such as Outlook Express, Windows Mail and Outlook on any computer connected to the Internet to read your email. PHP version 4.4.7. Perl version 5.8.1. Apache version 1.3.29 (Unix). Up to 5 MySQL databases (MySQL version 5). Comprehensive text and graphical visitor statistics. 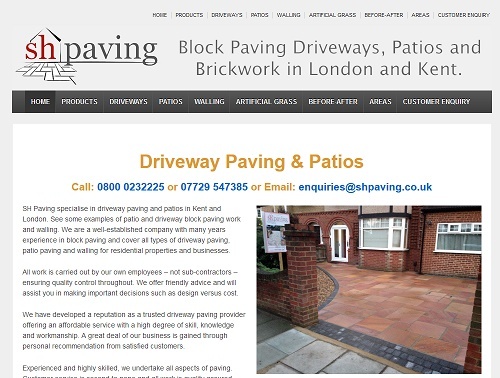 Web hosting for existing client – SH Paving Driveways & Patios. 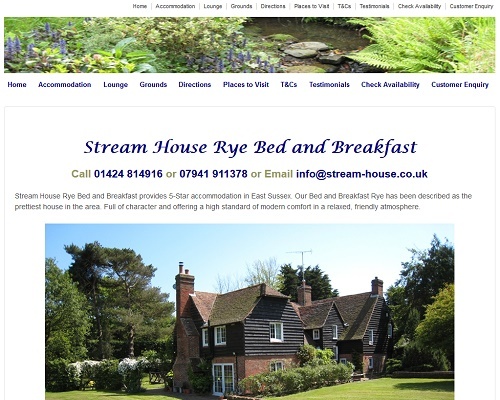 Web hosting for existing client – Stream House B&B Rye. No hidden extras to pay for – No set up fees – Full support included via email and telephone. Webglow provide Web Hosting and Website Design for all types of business. 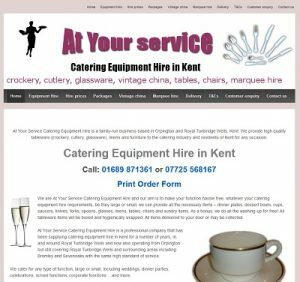 Catering Equipment Hire business based in Orpington, Kent. 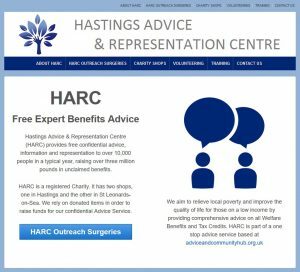 based in Hastings & St Leonards, East Sussex. Webglow provide Web Hosting, Website Design and Website Management in London, Kent & Essex. Albany Park, Barnehurst, Belvedere, Bexley, Bexleyheath, Blackfen, Blackheath, Bromley, Charlton, Chislehurst, Crayford, Dartford, Eltham, Erith, Falconwood, Kidbrooke, Lee Green, New Eltham, Orpington, Sidcup, South Darenth and Welling. Copyright © 2019 Webglow Ltd.
Webglow Ltd is registered in England at Companies House, company number 08819767.